The most commonly used window material today is polyvinyl chloride (also known as PVC) or vinyl. These materials are extremely durable and provide a signification amount on insulation for a high level of energy efficiency (high R-Value). This means savings on your energy bills and utility costs! 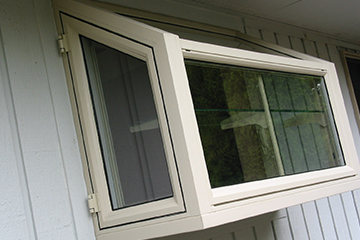 PVC or vinyl windows tend to be the least expensive of all window options – but that doesn’t mean they’re low quality! These windows are long lasting and won’t rust or corrode. And the highest quality windows (not all vinyl windows are the same) use impact modifiers and UV inhibitors so the lifespan of the windows will roughly equal the lifespan of your home. They’re also essentially maintenance free! 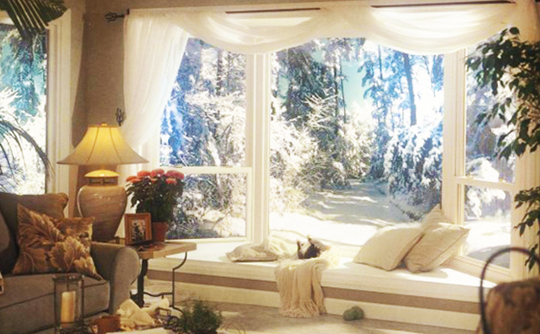 Our experts will help you choose the best insulated window option for your home! Many older home features maintained wood windows that leak moisture and air into your home, and trash your utility bills. Hometown Exterior Designs offers wood-clad window options. These are typically vinyl or fiberglass windows with a wood cover. We also offer full wood windows to restore the original charm to historic homes or lend the same traditional charm to newer homes. Keep in mind that all wood options do require regular maintenance and upkeep! Fiberglass windows combine the appearance of a traditional wood window frame with the strength, stability, and low maintenance of fiberglass. These windows can stand up to the harsh, rainy weather of the Pacific Northwest while providing the beauty of a wood window in true Pacific Northwest style. Fiberglass windows can be ordered in several pre-finished colors or unfinished to allow for unique styling by the homeowner. 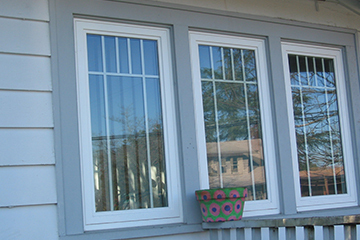 Hometown Exterior Designs provides high quality windows at a lower cost than our competitors. Many window installation companies will give you overpriced quotes with high pressure to make a decision on the spot! Our experts will come to your home to provide a 100% free, no obligation quote. 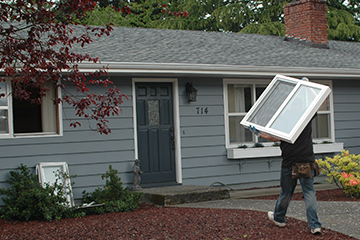 We’ll work with you to find the best window option for your home in a price that fits your budget. Once you’ve shopped around, we know you’ll find that Hometown is able to provide a comparable or better window option at a lower cost! We provide fire & water damage restoration and construction defect repairs for your damaged windows!